Industrial development focussed on asembly lines and mass production which made products more competitive. Increased of consumption based on advestising and implementatio of new paying methods as instalment payement and bank loans. Stockmarket investments. Investing in shares became a quick way to make money so Banks and individuals purchased shares and prices rise continuously. This period of prosperity allowed people to have a high standard of living with more godos and services. 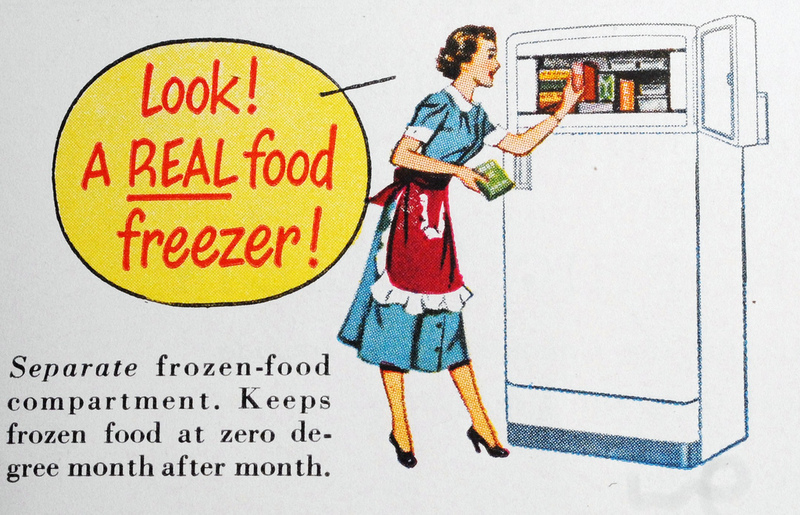 People had extravagant tastes and enjoyed life more than decades before. Radios and gramophones meant that young people had new styles such as jazz, charleston. Silent films were really popular and actors like Charles Chaplin and Buster Keaton became huge film stars and in the late 1920s the first talkies were shooted. Life changed radically for women. 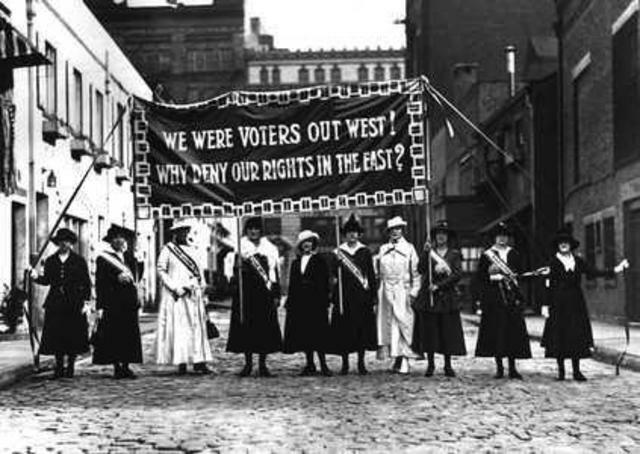 In many countries women had just won the right to vote and many women had a job so new appliances were needed as women could spend less time on housework. 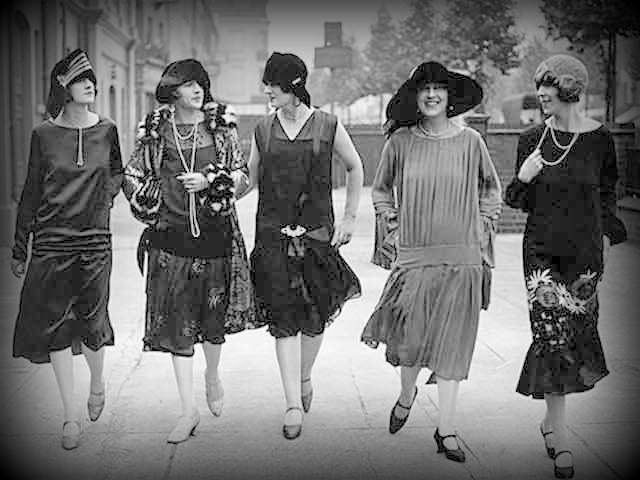 Women in cities smoked and drank and in public and they were called flappers. Besides, fashion changed and women began to short their hair and to wear make – up as well as shorter skirts and high heels. Going out and dancing Charleston was considered immoral by older people. However these changes were only in cities as in rural areas women remained at home and they only had low skilled and low paid jobs.